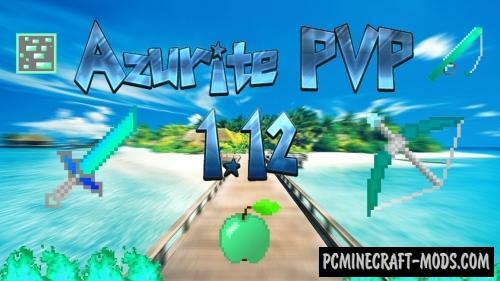 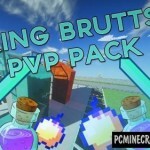 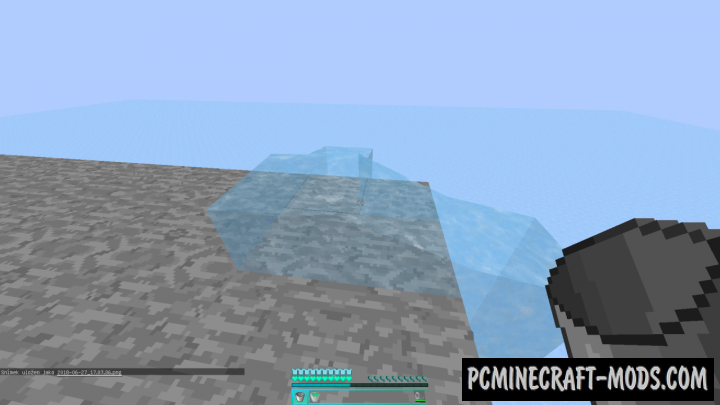 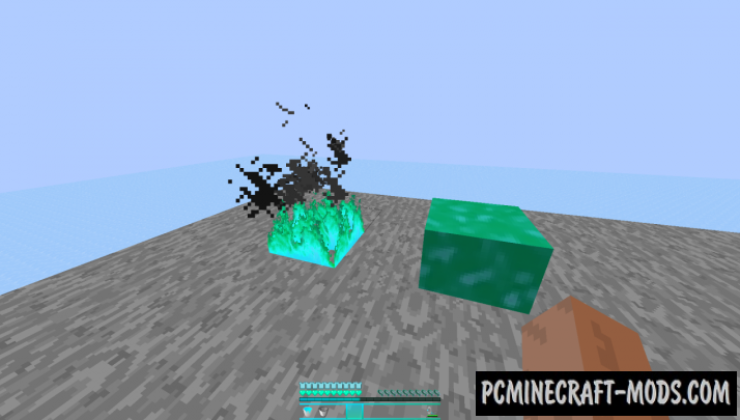 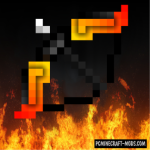 Azurite PVP-a very well thought-out resource pack, which is sharpened specifically for bloody PvP battles of various genres. 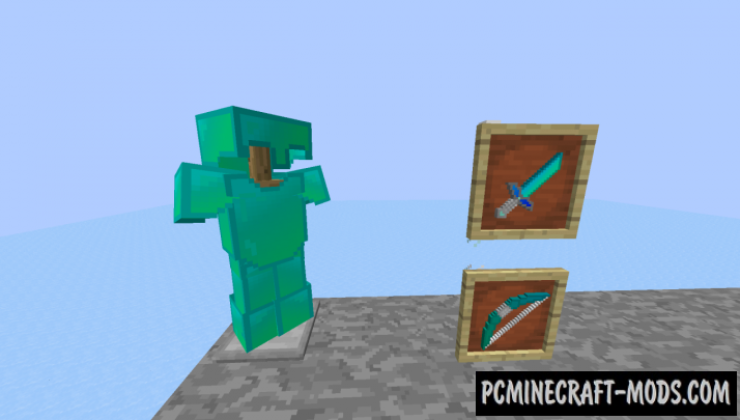 This pack will completely change the game textures, adding extremely useful tweaks for the participants of the battles, among which: there will be bright colors, cleaner water, small swords, translucent equipment and highlighted with a bright ore frame. 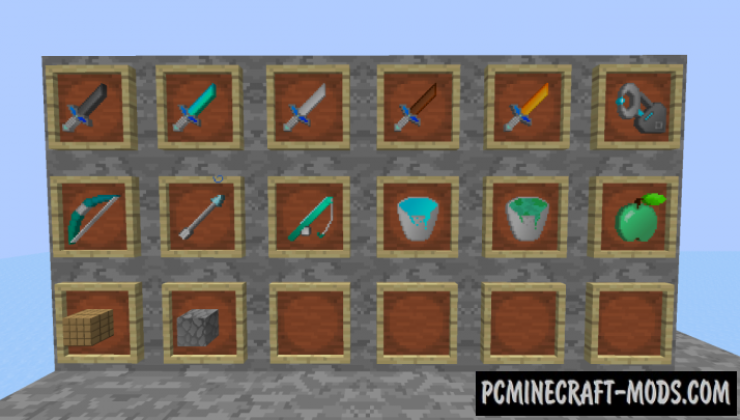 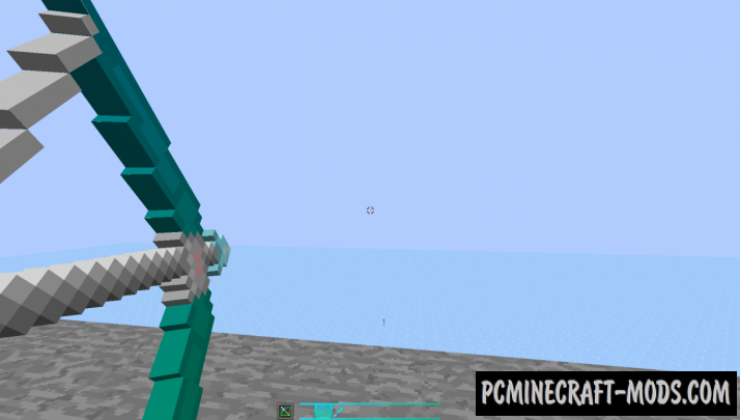 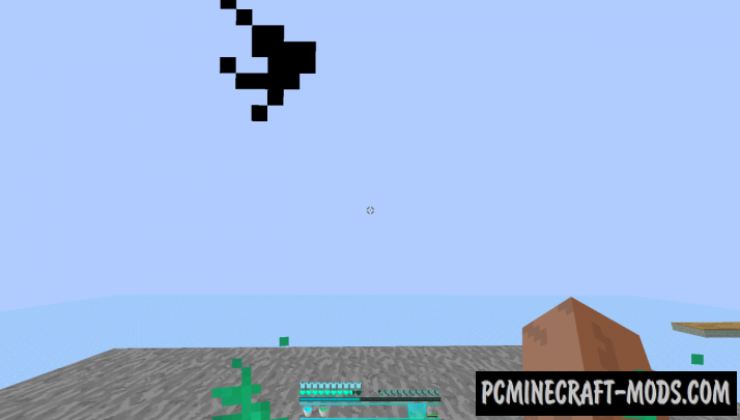 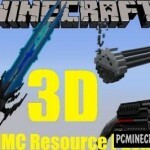 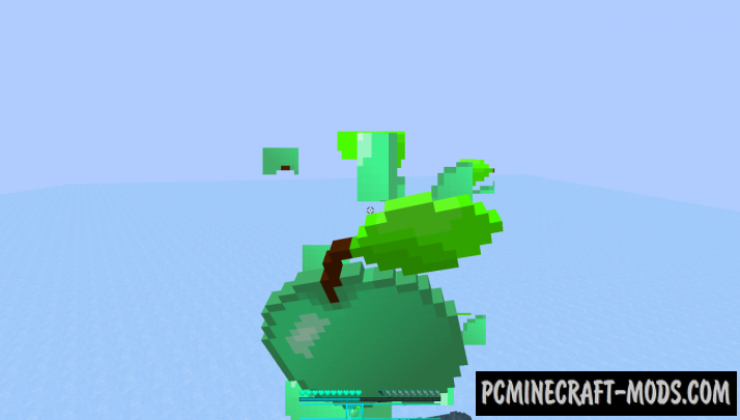 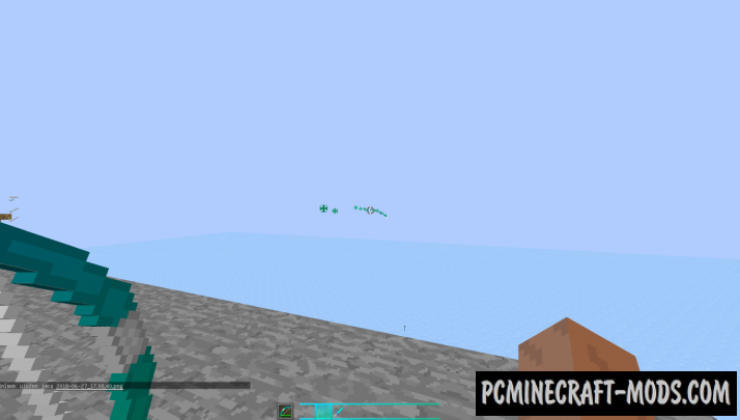 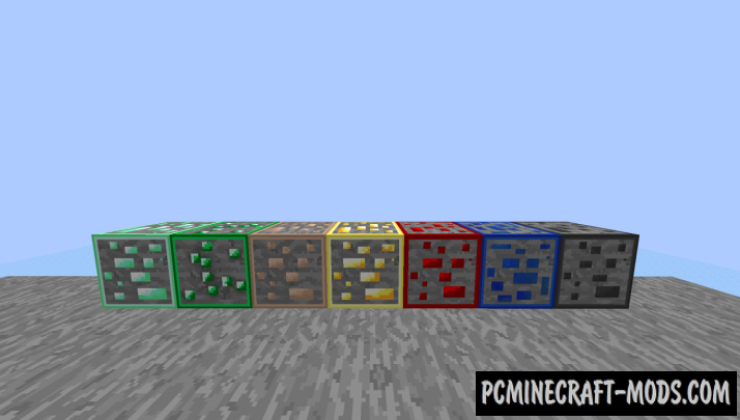 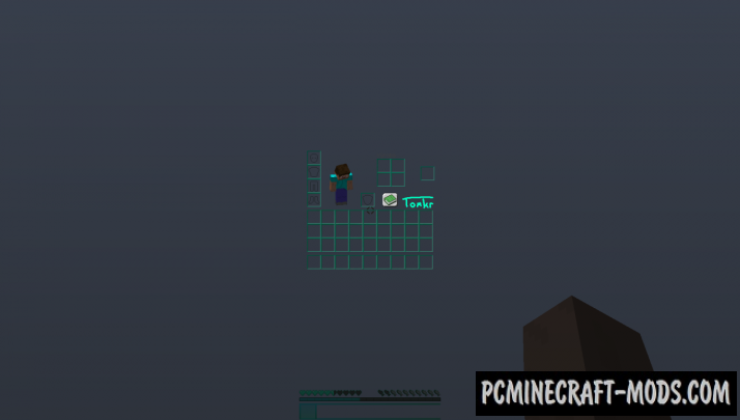 Thanks to this resource pack to play for you will be very great fun!